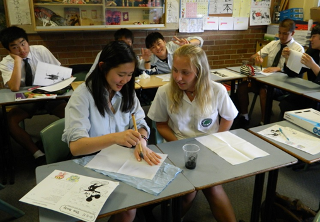 At the end of the school year nine of our first and second year students had the unique opportunity to visit Sydney, Australia for almost two weeks. 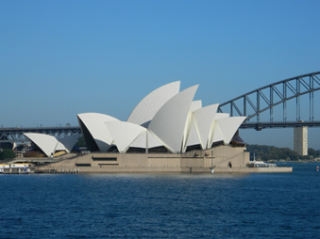 While there, they visited many famous places in and around Sydney, such as the Sydney Opera House, the Sydney Sea Life Aquarium, Circular Quay, Hyde Park, the Rocks and many more.
. They also had the chance to visit the Blue Mountains and witness first-hand the majestic views of the mountain range and the rainforest that surrounds the famous ‘Three Sisters’ rock formation. While in the Blue Mountains, the students got to experience a taste of Australia’s indigenous culture at the Waradah Aboriginal Center. They witnessed a spirited performance of Aboriginal ceremonies and heard a tale about the origins of the didgeridoo. But by far, the most impressive part of the students’ trip to Australia was their visit to our long time sister school, The Forest High School. To say that the staff and students of The Forest High School were excellent hosts doesn’t do them justice. The students of Chiba Keiai were given the chance to homestay with the families of students from The Forest and participate in daily life at the school. 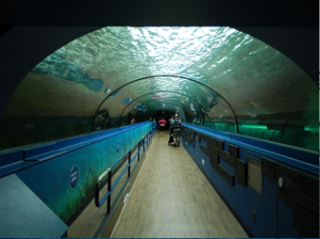 They attended classes with their homestay brothers and sisters and got to experience a very different style of interactive education. Chiba Keiai would like to express our sincerest gratitude to Ms. Rosemary McDowall, the principal of The Forest, and deputy principal Ms. Cathy Thompson for allowing us the opportunity to visit. 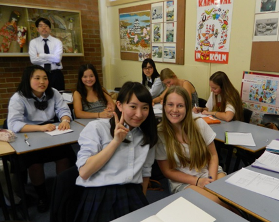 As well, we would like to extend our deepest appreciation to the staff of the language department, especially the Japanese teachers; Ms. Combes, Ms. Watanabe and Ms. Podlogar. 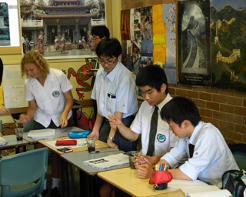 Your classes were not only educational but also entertaining for everyone involved. 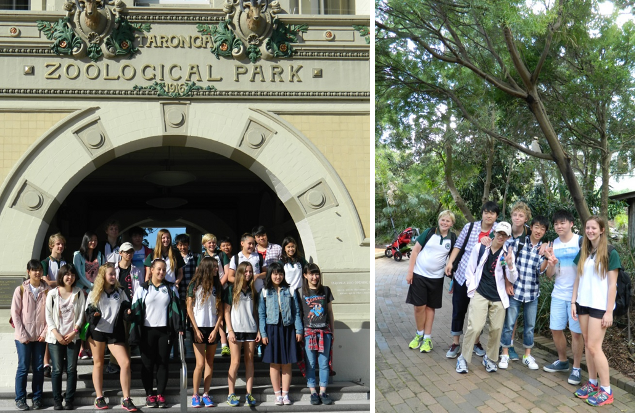 The trip to the Taronga Zoo was something that will stay the students for many years to come. 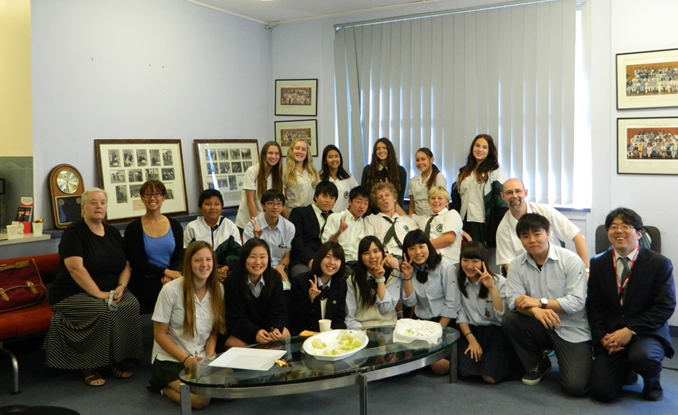 We are thankful for the long standing sister school relationship between The Forest High School and Chiba Keiai High school and we hope our exchanges will continue for many years to come. As well, we look forward to the opportunity to return our Australian friends hospitality in the future.